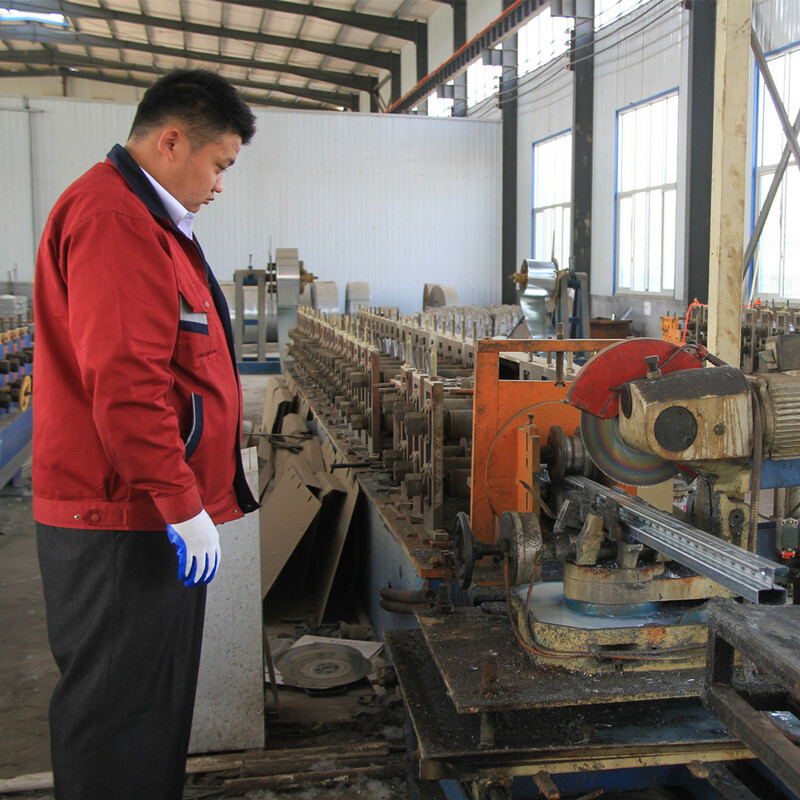 Product categories of Fence Post, we are specialized manufacturers from China, Fence Post, T Post Fence suppliers/factory, wholesale high-quality products of Square Fence Post R & D and manufacturing, we have the perfect after-sales service and technical support. Look forward to your cooperation! We can provide you with Fence Post accessories including: T Post, Star Pickets, Peach Post, CM Fence Post, Square Post, Round Post, H Beam. Of course, we can also produce according to your needs. We are a professional manufacturer of guardrail R&D and manufacturing, to provide you with high quality and reasonable price products.